How to Buy a Concealed Carry Holster for All Seasons? 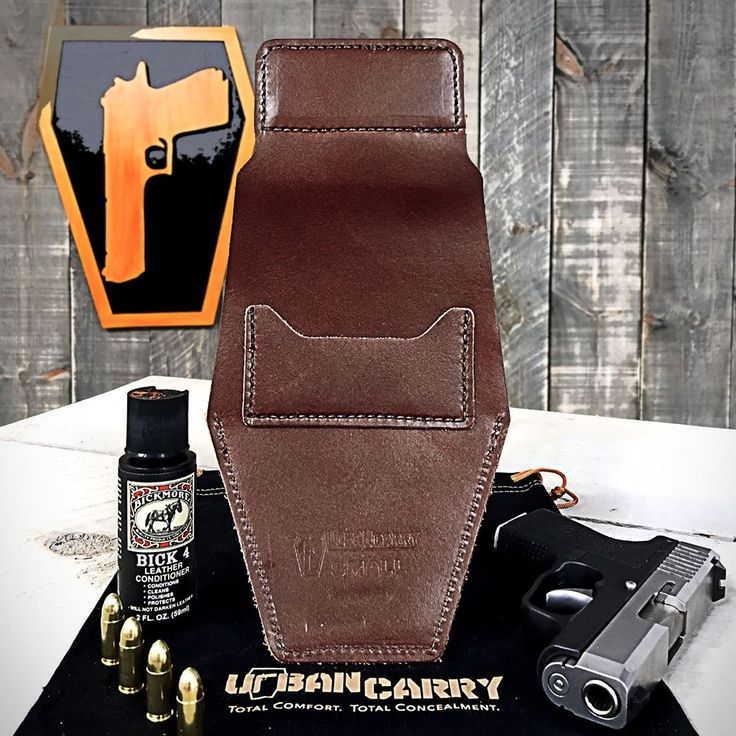 If you work in the firearms industry or a connoisseur of weapons, then you might know an individual or two who has a different Concealed Carry Holster for summers and another for winters. And when you ask them the reason, they simply state that the holster they carry in winter just isn’t suitable for summers and vice versa. Well, if this is the case, then isn’t it better to go with a holster that you can wear all year long without the need to swap it with another one? Now, when you are choosing a leather gun holster that is meant for the whole year, there are certain things that you should keep in mind. While some people are comfortable carrying a different summer gun holster and a different winter gun holster, getting one holster that can do both would be the best option. 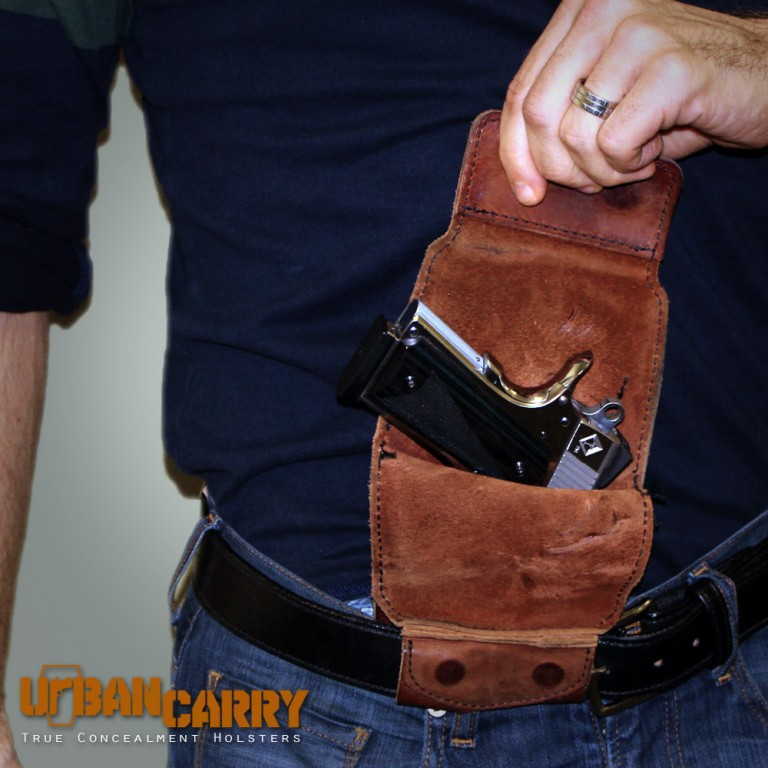 The most important aspect of any gun holster is the comfort level that it is providing. Trust me, no other factor would make you carry the gun holster if you are not comfortable while wearing it. One of the most common issues among concealed carriers is that they buy a holster, wear it for a few days, maybe even a week or two, and then stop using it after finding that they are not comfortable while wearing it. It can be due to the sharp edges of the holster or rough texture of the material. And you might hear numerous reasons such as “my coworkers could still see it and even I’m having second thoughts now!” And this is the person who spent a good chunk of money on a Custom Leather Gun Holster, concealed carry pistol, went out and got licensed for the same and now, isn’t even carrying anymore. Another rule of thumb that you should follow while purchasing a gun holster is to check if it is serving its main purpose of concealment or not. 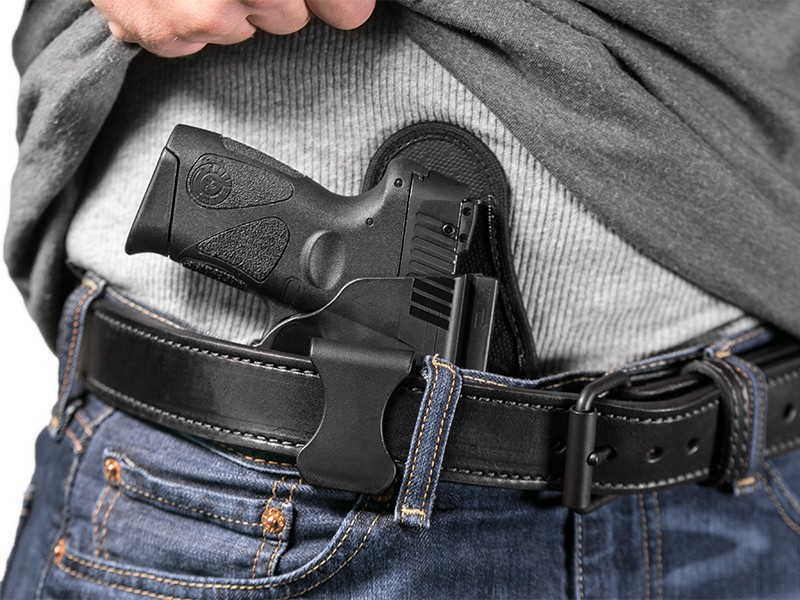 Doesn’t matter what kind of attire you are wearing, be it a formal suit or a T-shirt and shorts, a concealed carry holster should always serve the purpose. And when we are talking about gun holsters, not all are quite good enough to Conceal The Pistol in all kinds of attire. For example, a .357 Magnum with a 4-inch barrel can easily be carried in an OWB holster along with a jacket, but it is of no use when you don’t have a cover garment. For this reason, you may have to experiment a lot before finding the perfect holster. When it comes to selecting a holster that you can wear all year long, it is not only the design that matters but also the material from which the gun holster is manufactured. It is the material that you have to live with all day, every day. And if you don’t like the holster material, you may have to add a layer of clothing between your skin and holster. Really, you need a holster material that perfectly balances durability and comfort level. Now, leather holsters are the softest against the skin, but if the quality is not good, they can cause chafing. If you’re anything like me, you want to avoid that at all costs. 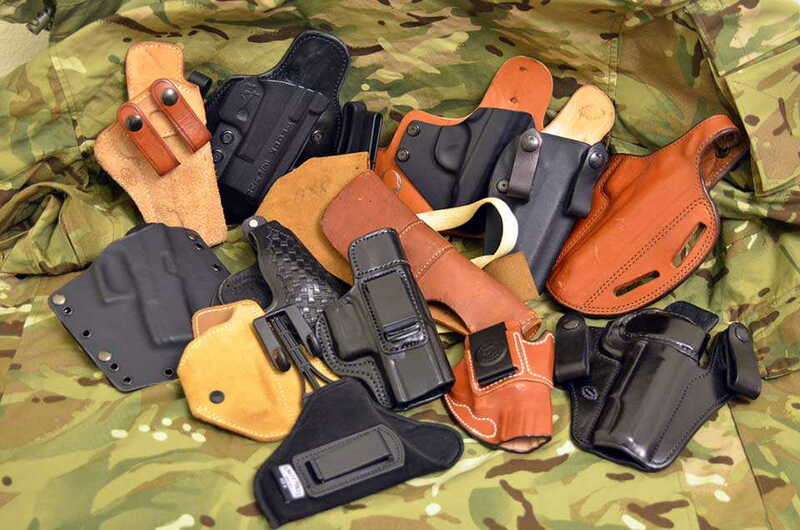 In addition, a holster is not something that you’re going to buy every six months, so the material should be durable and able to provide you the best of both worlds, summer, and winter, for years to come. In the end, it all boils down to Finding The Range of Concealed Carry Holsters that suits your requirements and can adapt to seasonal changes. After all, nobody likes to part with their favorite gun holster just because the weather changes. Some Reasons To Be Awaken Your Passion For Solo Traveling Can You Eat Bear Meat? 7 Best Heated Sock Reviews- Buyer Guide (Updated Apr, 2019) 7 Great Places To Pitch A Tent In The U.S.